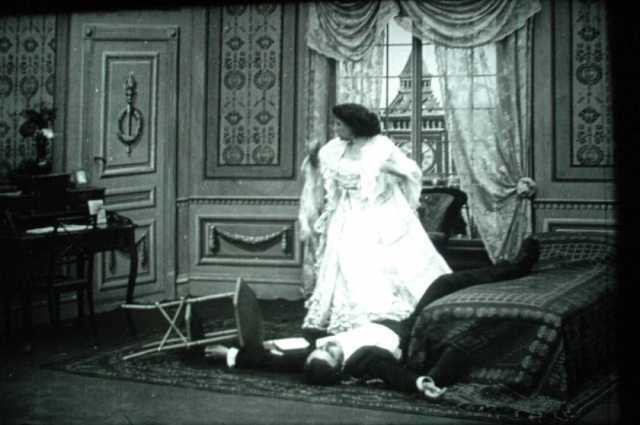 Den hvide Slavehandel is a motion picture produced in the year 1910 as a Danmark production. 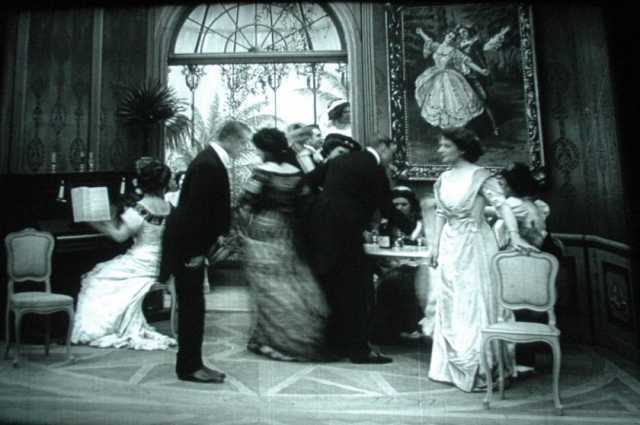 The Film was directed by August Blom, with , Lauritz Olsen, , Otto Lagoni, Ella la Cour, in the leading parts. 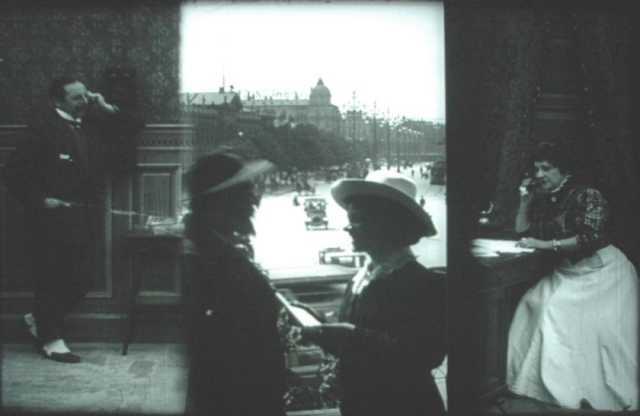 We have currently no synopsis of this picture on file; There are no reviews of Den hvide Slavehandel available.